Dubis a North American magazine covering all aspects of the urban car culture. It presents to you everything about the world of cars, getting you closer to this world of passion. Buy a single copy or subscription to Dub magazine. It features everything that you would want to know about cars. 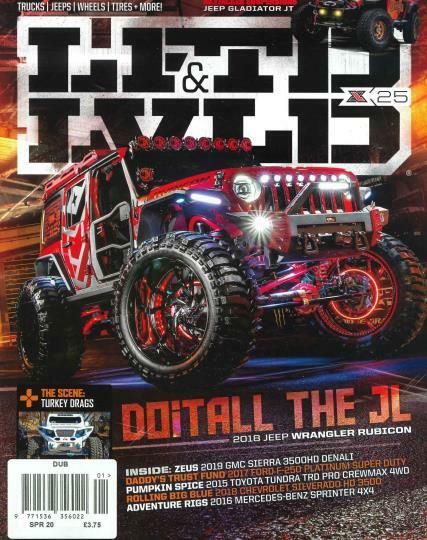 Whether you are an amateur, just starting to take interest in cars, and curious to know about all the details, or if you have spent years researching about motor vehicles, this magazine will completely cater to your needs and help you stay updated. The magazine features everything, starting from the vintage cars to the most modern and popular cars today. The magazine is a piece of delight for everyone involved in the world of cars. It is the one-stop magazine for all the motor enthusiasts.